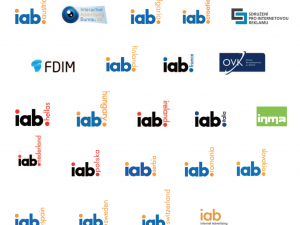 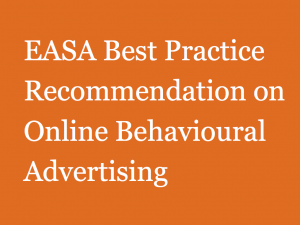 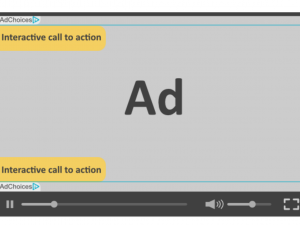 This document covers the use of the Ad Marker in Europe for companies to provide enhanced transparency and control over Online Behavioural Advertising (OBA) to users of mobile devices in support of the European Self-Regulatory Principles for OBA. 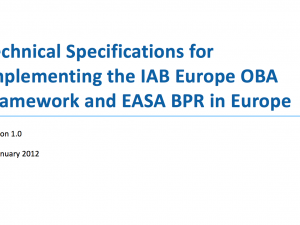 This document is complementary1 to the Technical Specifications for implementing the IAB Europe OBA Framework and EASA BPR. 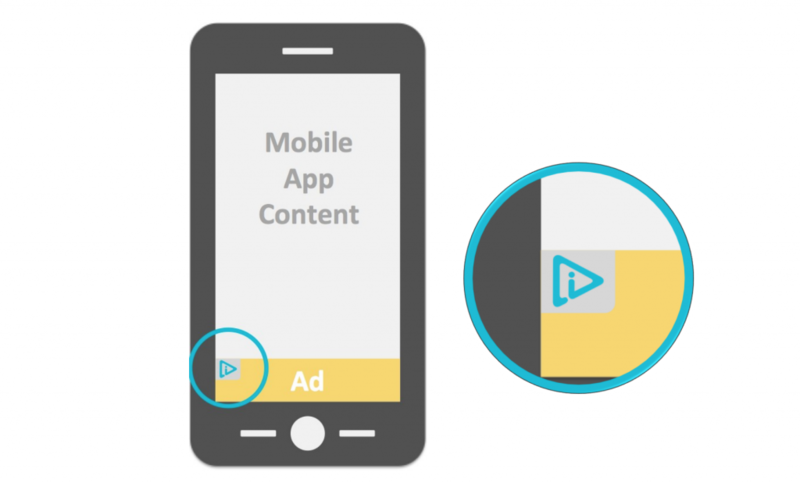 Its purpose is to set out guidelines for the implementation of the Application of Self-Regulatory Principles in the Mobile Environment.